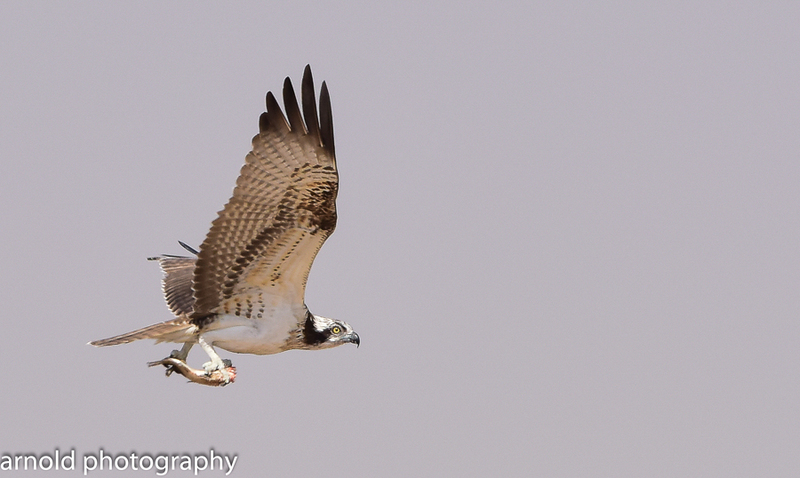 Arnold Uy was birding at Al Asfar Lake near Al Hassa when he came across a Western Osprey. 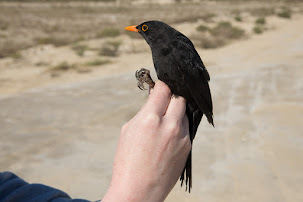 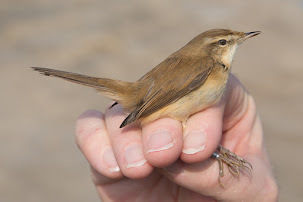 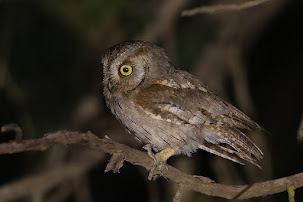 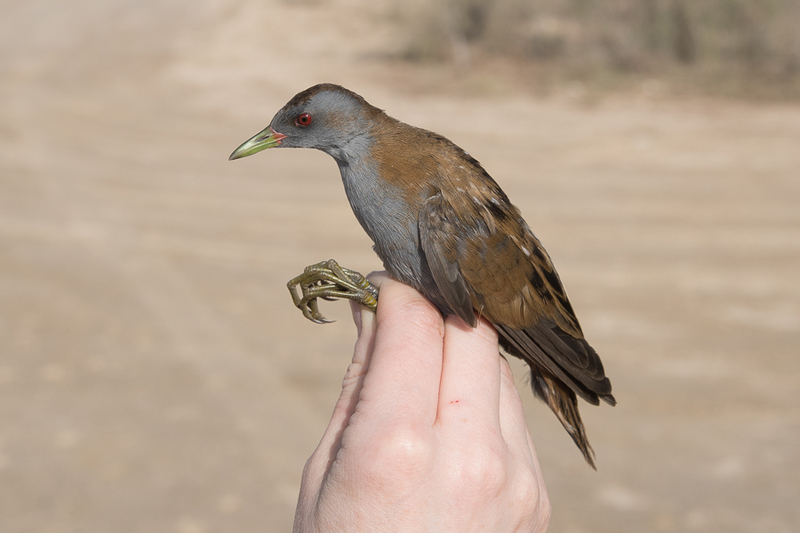 Birds are most often seen near the ocast but this record was well inland. 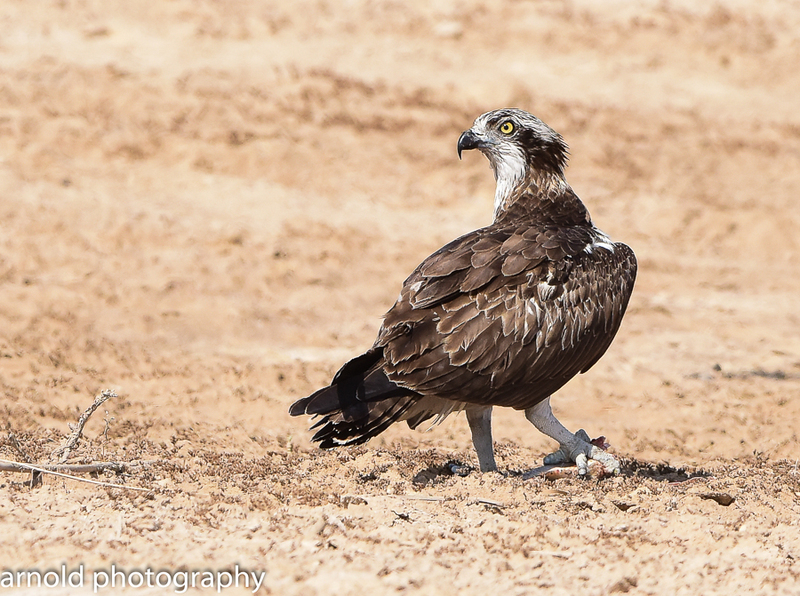 Western Osprey is uncommon at the location and is a regular passage migrant as well as resident breeding species in the Eastern Province of Saudi Arabia. 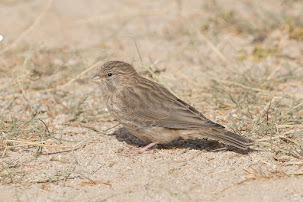 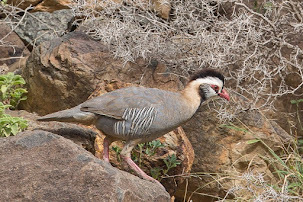 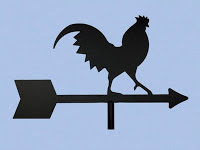 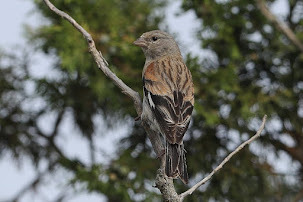 Birds breed on islands and all coasts of the Kingdom where they are also a migrant sometimes occurring far inland. 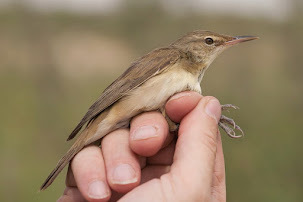 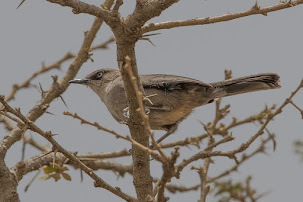 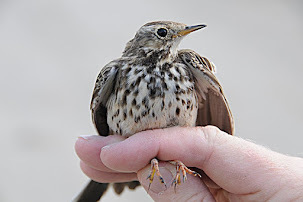 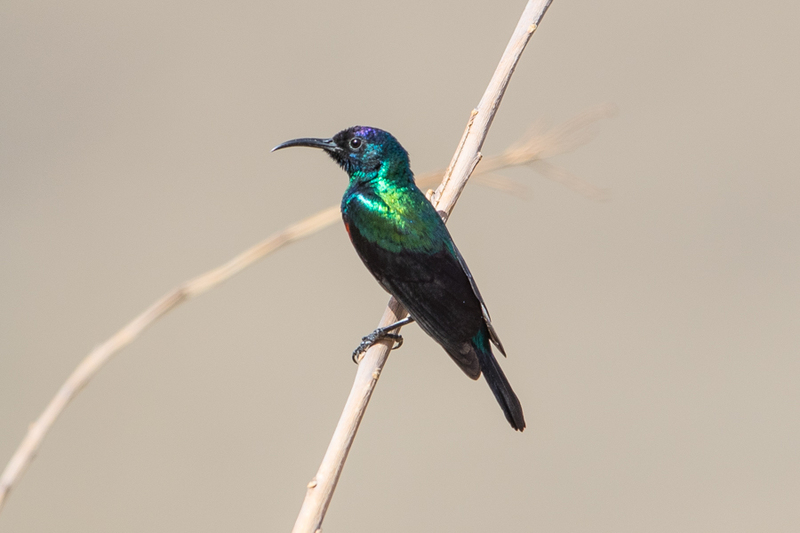 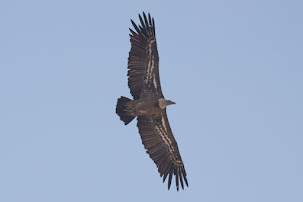 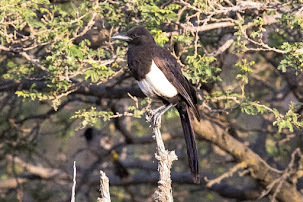 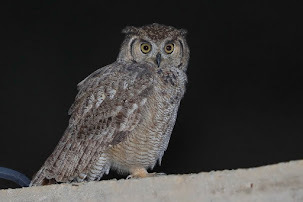 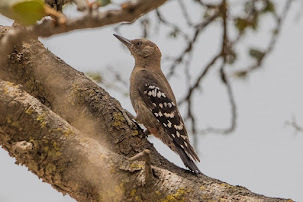 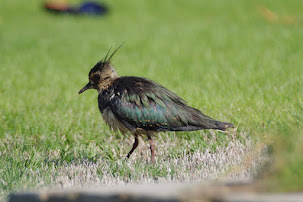 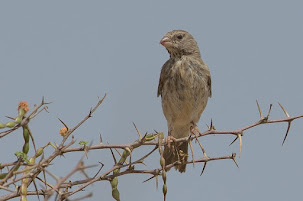 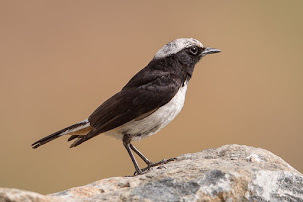 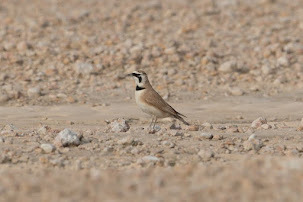 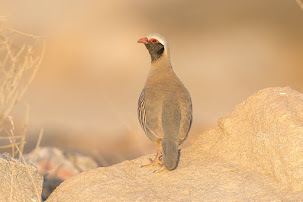 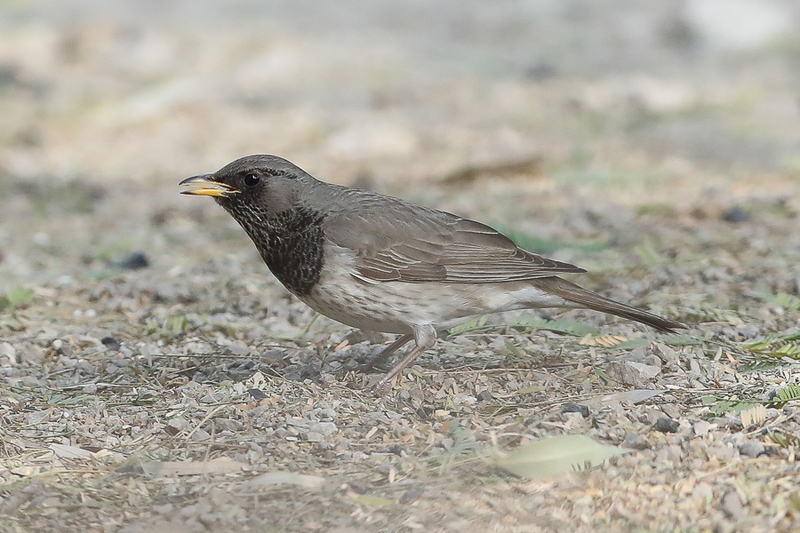 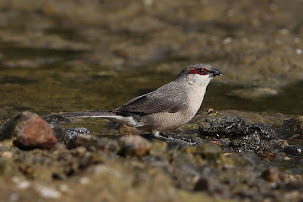 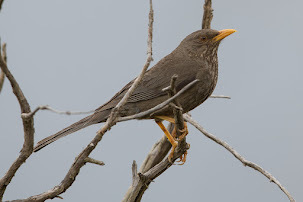 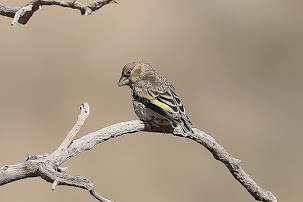 Birds of the Riyadh Region by Stagg 1994 mentions it is a passage migrant and winter visitor, in small numbers, that passes from March to April then again in September and October.